Yay! Fab pic. Drayton Manor? Very cool, took me a second to realise it might be the fat controller (are we still allowed to call him that?!). Is it Fat Controller or Mr TopandHat now? 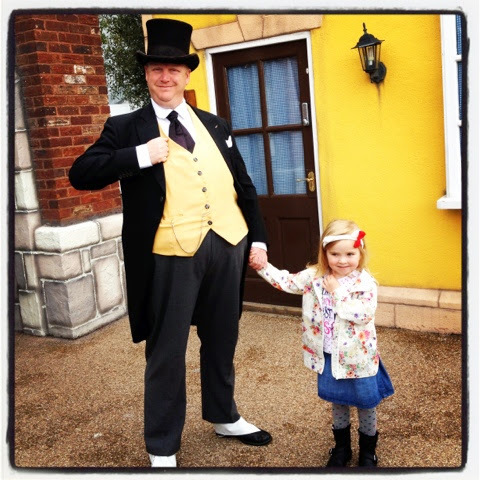 He will always be The Fat Controller to me - it must be an age thing!